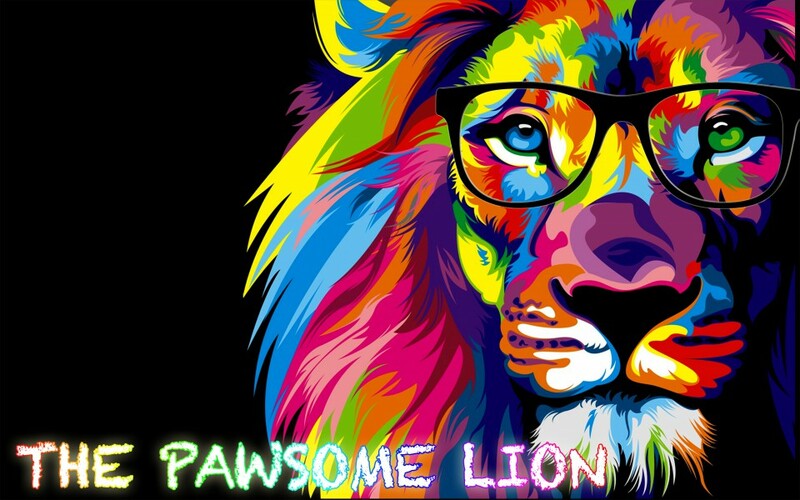 Posted on May 7, 2017 by The Pawsome Lion	• This entry was posted in A Piece of Cake, May 2017 and tagged 10 years old, A Piece of Cake, alex, blog, blogger, british born malay, hangilton, lucy, noose, pawsome, the pawsome lion. Bookmark the permalink. This is pretty dark stuff. Didn’t expect the ending. So did he actually contemplated committing suicide from the start or it was indeed, Lucy? Salaam! Thanks very much for taking your time to read my blog. I really appreciate your PAWSOME support! By the way, Lucy was responsible for Alex’s death. Oohh, i thought there is a psychological play behind it. Like the whole Lucy scene is just playing in his head and he indeed was disturbed from the start. Great job still 🙂 you’ll go far insyaallah! Hi! Thank you very much for your kind words and PAWSOME support! I really appreciate it! Just stumbled upon your blog so hello! The thought that this post seemed quite macabre did cross my mind but then I remembered my writings when I was your age and laughed 🙂 I lost my passion for writing because it was always tamped down by the adults around me but now I’m rediscovering it. I’m glad your parents are very supportive and encouraging. Keep on writing! Hello! Thank you so much for taking your precious time to read my post and commenting! I really appreciate your PAWSOME support! It’s good to know that you’re rediscovering writing again. I’m always trying to motivate more people to write! Nice story.. cant wait for next postings. Thank you so much for your kind words and PAWSOME support! Words can’t express my appreciation! Fatimah viral doh di malaysia ni mokhtar hahahaha fatimah sihat dok? A great short story! I love to read it. Cant wait to read your next post.